WHISKY LIVE is Sydney’s whisky sampling event of the year, and this year they have introduced other spirits, making it the Whisky Live and Fine Spirits tasting event. There will be vodkas, gins, rums and brandy in addition to a great line up of whisky. These events are the perfect opportunity to get to know and taste from a large variety of high-end whiskies and spirits from distilleries all over the world. You can graze on an assortment of gourmet eats while tasting and be surrounded by like-minded people who share a passion for whisky and luxury spirits. It’s also a great event that can help cultivate your own whisky and fine spirits knowledge simply by talking to the experts and tasting the drinks. The first event kicks off on 11th and 12th May, in Sydney. Spirits Platform will be there showcasing its amazing premium portfolio of whiskies. You’re invited to talk to our team of whisky experts who live and breathe these premium whiskies and spirits every day. We will be featuring The Macallan 12, 15 & 18 YO, Edition No. 2 as well as the super high-end Rare Cask and Reflexion. It is truly a rare opportunity to be able to have so many of these magnificent whiskies under the same roof at the same time. Sampling will be available at The Macallan stand for The Macallan 12 YO Fine Oak and Double Cask along with the Edition No.2. All Macallan Whiskies will be available to buy at the store. 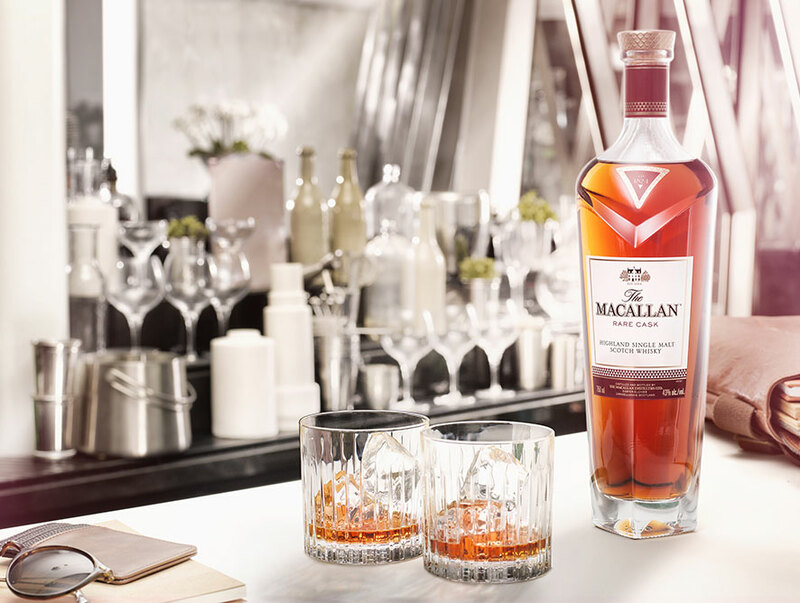 The Macallan Reflexion is a celebration of floral and vanilla notes, punctuated with fresh apples and apricots. Sculpted through the inspiration of The Macallan iconic triangle, Reflexion is a masterpiece both in style and stature. Its exquisite angular facets each reflect the light to showcase the deep red mahogany hue of the whisky within. Matured predominately in the smaller Spanish and American 250-litre hogshead casks; then allowing for a greater surface area of wood to interact with the spirit, delivering more accentuated aromas and flavours. The depth of the colour and the complex flavour of Reflexion derive from the first fill casks selected by Bob Dalgarno, Master Whisky Maker. Bold and full-bodied. The Macallan Reflexion is available to buy from the Rare & Old Stand. Highland Park 10,12 18 and the Highland Park VALKYRIE will be showcased at these events. 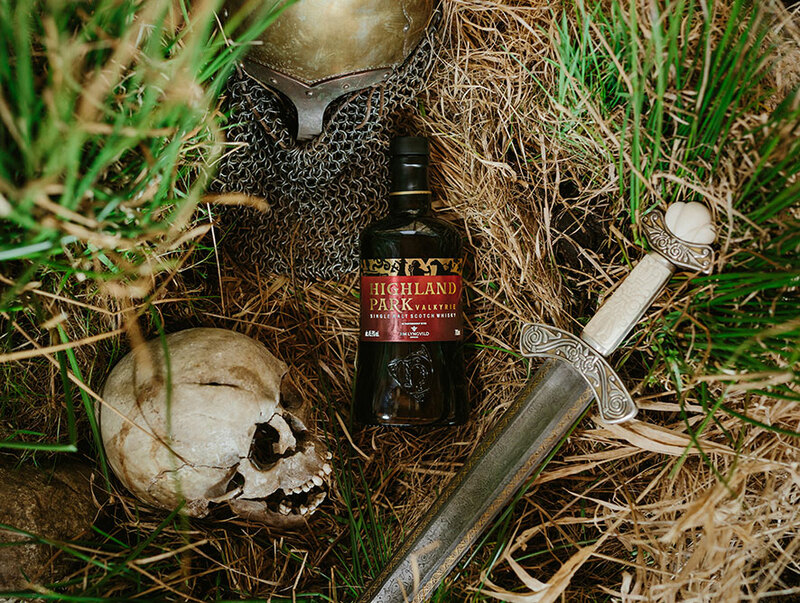 VALKYRIE celebrates our rich Nordic ancestry here on Orkney, where we were once part of a vast Viking kingdom, and its packaging was designed by internationally renowned designer and Viking Soul, Jim Lyngvild. Exquisitely balanced and delivering wave upon wave of warm aromatic smoke and richly ripened fruit, VALKYRIE is the first in a series of three special Viking Legend releases and has just been awarded the Chairman’s Trophy in the 2017 Ultimate Spirits Challenge, scoring 99 out of 100. Click here to learn more about Highland Park VALKYRIE. Be amongst the first to taste and buy Highland Park Valkerie, in addition to the Highland Park 10 & 12-Year-Olds. The multi-award winning The Irishman Single Malt, and Founder’s Reserve will be available to sample and buy, whilst you’ll have a chance to taste Writers Tears Copper Pot & Red Head and also buy Writers Tears Cask Strength at the store. Great new expressions from Bruichladdich will be available as well as the Classic Laddie and Islay Barley. You can be amongst the first to buy the new Bruichladdich Bere Barley and Organic Barley at the store as well as The Bruichladdich Black Art 5.1 from the Rare & Old Stand. Octomore and Port Charlotte can also be sampled. In the fine spirits category, we will be showcasing METAXA 12 Stars, an expression of exceptional craftsmanship. The radiant amber spirit invites you to explore the depth of its character and elegant nature. Subtle fragrant notes of toasted oak wood, fruits and spices, are the concentrated aromatic first impression that tingles the senses. METAXA 12 Stars’ mature and distinctive character is best explored neat or on a single rock and can be sampled and bought at the Sydney and Melbourne events only. 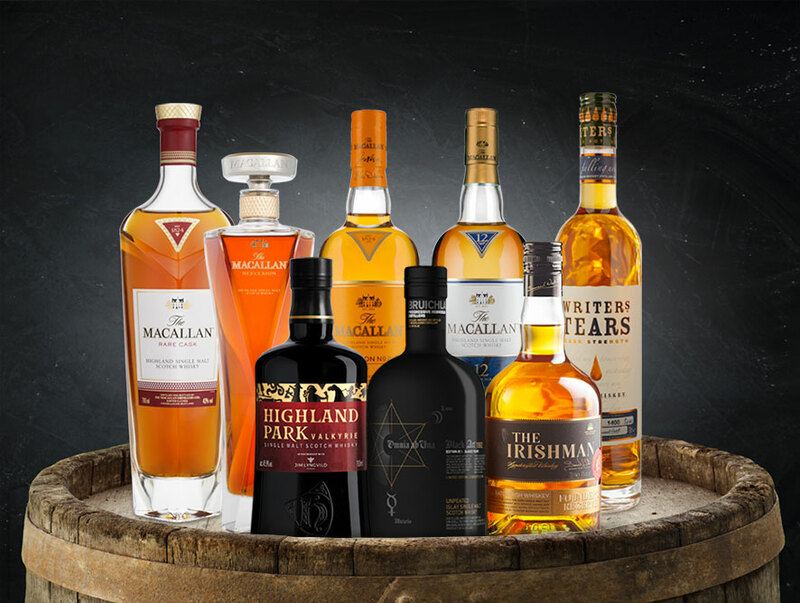 These events provide a rare opportunity for Whisky lovers, connoisseurs and appreciators as they offer a truly unique opportunity to sample and buy from a large range of premium whiskies and fine spirits. For more information on our whisky portfolio, click here.